Harmony of the Heart: Just Published the book Essentials for Cultivating Passionate Volunteers and Leaders! Just Published the book Essentials for Cultivating Passionate Volunteers and Leaders! I am excited to share that I just published the book Essentials for Cultivating Passionate Volunteers and Leaders. 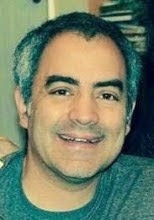 It is available at www.barnesandnoble.com and www.booksamillion.com and www.amazon.com. 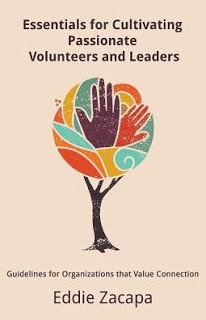 I wrote the book because it is very important to value volunteers and staff and to know how to effectively honor them and the needs of the organization. Creating a culture where individuals can thrive and discover their strengths and purpose is essential. When volunteers and staff find their niche and focus on their strengths the organization is more effective and more good can be done in the world. I have had a lot of volunteers that I have worked with over the past 20 years and many I am still in touch with today. What they tell me most impacted them from working with me is that their voice was heard and that they were guided to discovering their role to play in the organization. "Mr. Zacapa provides straight forward, practical ideas for engaging and inspiring employees and volunteers to perform at optimum levels for the good of any organization. His short and very well written book inspired and validated my own principles applied during my own, lengthy career as a CEO of a nationally respected affordable housing developer/operator. 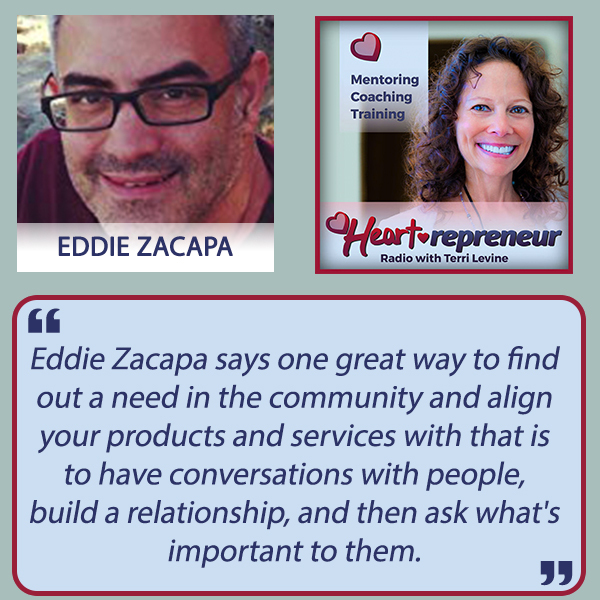 Eddie Zacapa understands the importance of finding passion in those we lead and offers excellent tips on how to apply empathy and understanding for the promotion of work excellence." "Eddie powerfully lifts up the concepts of 'love thy neighbor' in this book. He illustrates how volunteering time and skills to our communities teaches teamwork, communication, conflict resolution, critical thinking, project planning and other important life skills. Eddie especially captures how human beings can bring out the best in each other through volunteerism. He also reminds us to preserve and treasure our interconnectedness as global citizens." Books ships quicker from www.barnesandnoble.com and www.booksamillion.com.